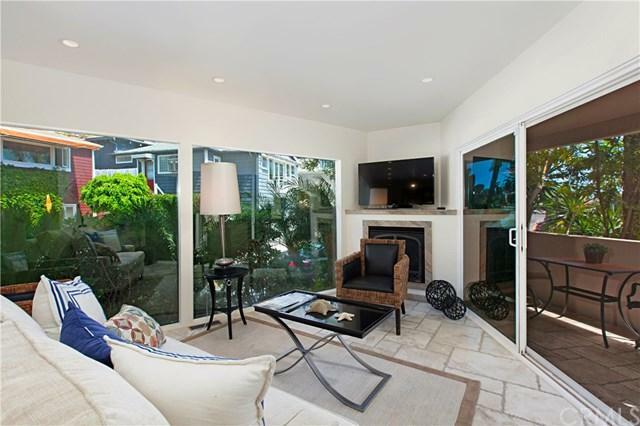 222 Nyes Place Lower, Laguna Beach, CA 92651 (#LG18225071) :: Ardent Real Estate Group, Inc. Fully Furnished Ocean View lower apartment located just steps from the sand at beautiful Victoria Beach!! 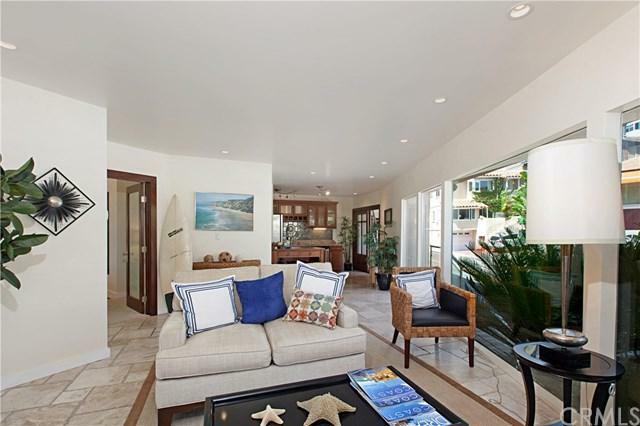 This beach-close rental features beautiful granite and stainless kitchenette with dishwasher and full size refrigerator. Ocean view patio for outdoor dining. 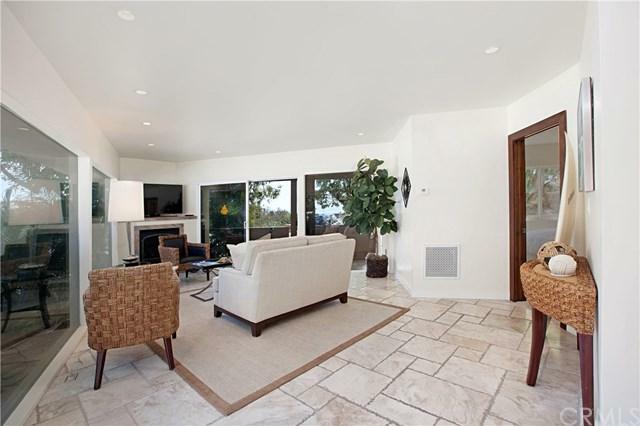 Living room features cozy and inviting fireplace and flat screen TV. Bedroom has queen bed, plenty of storage, and adjoining bath with stone and glass shower. One off-street parking space. Includes all utilities including cable and wifi. Very special. Walk to beach, shopping, restaurants, park, tennis and golf, and the Montage Resort & Spa. 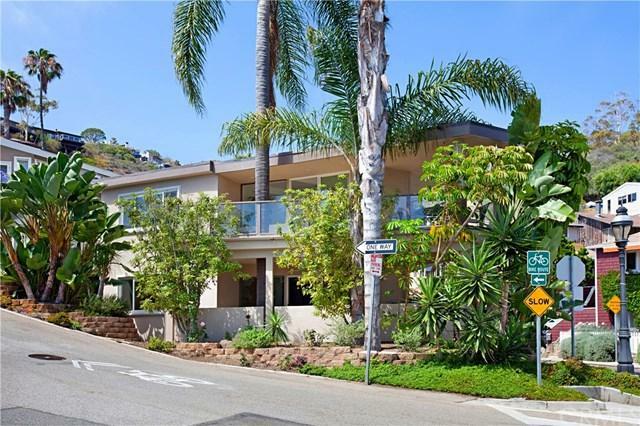 Sold by Matt Taylor of Team Laguna Inc.